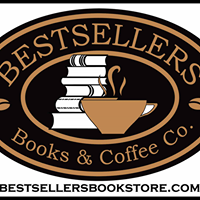 The Girl Next Door (Paperback) | Bestsellers Books & Coffee Co.
Katherine Nightingale first and foremost is a mother and wife. She is a graduate of Interlochen Arts Academy and has many different passions; one of them fulfilled in writing this book. Since early childhood, she has had a very creative imagination and talent that along with her well diverse life, help her gain the courage to create the writing of The Girl Next Door.